Built on the site of an old airfield in 1948 and is known for being the home for British motorsport, Silverstone Circuit (in the county of Northamptonshire) is a true British institution. In 1950 the track hosted the first Formula One race in the world. 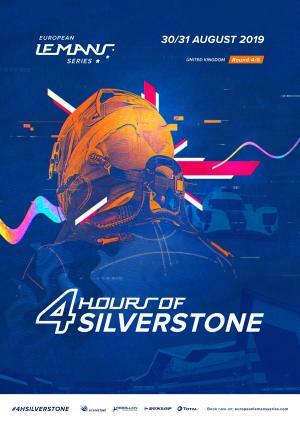 Ninety minutes from the UK’s capital city of London, the 5.9km (3.66 mile) Silverstone track has everything to excite and entertain spectators. Eleven LMS or ELMS races have taken place at Silverstone since 2004. 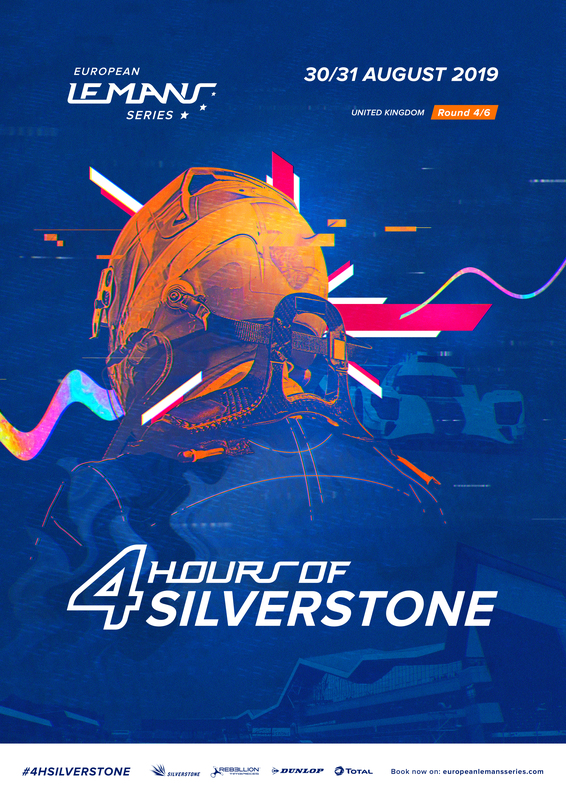 In 2019 Silverstone will once again host a feast of endurance racing with Round 4 of the 2019 European Le Mans Series and Round 1 of the 2019/20 FIA World Endurance Championship (WEC). Race 31/08/2019 13:00 Duration : 240 min.